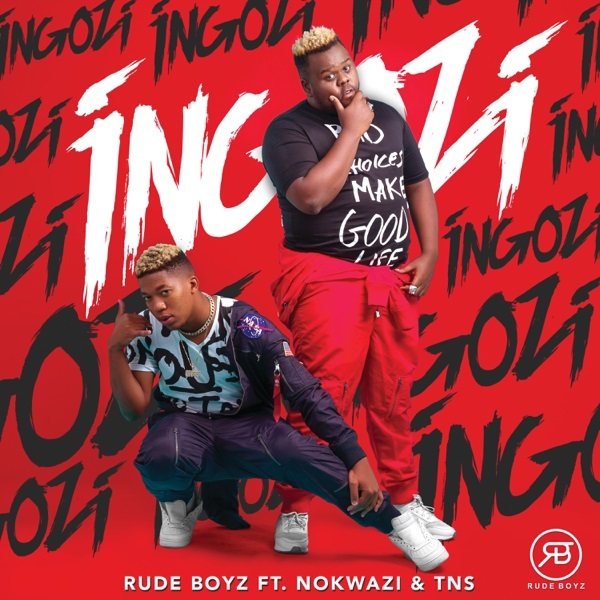 South African production trio, RudeBoyz premieres a spanking new single titled “Ingozi“. The new Gqom banger “Ingozi” features the likes of vocal powerhouse, Nokwazi and TNS. Lastly, the song serves as their debut for the year.